Minnesota officials said advance deposit wagering legislation passed recently by lawmakers will provide an estimated $1.5 million in revenue that will be “recaptured” from ADW providers and redirected to horse racing and breeding in the state. The bill was signed into law by Gov. Mark Dayton May 31. Most of the provisions take effect July 1. The law calls for the typical ADW provider to pay an initial license fee of $10,000, and fee of $2,500 per year thereafter. It also mandates source-market fees that must be paid to the state’s two tracks—Canterbury Park and Running Aces, a harness track. The document states that source-market fees “shall be established by contract and are in addition to other contractual fees such as host fees. 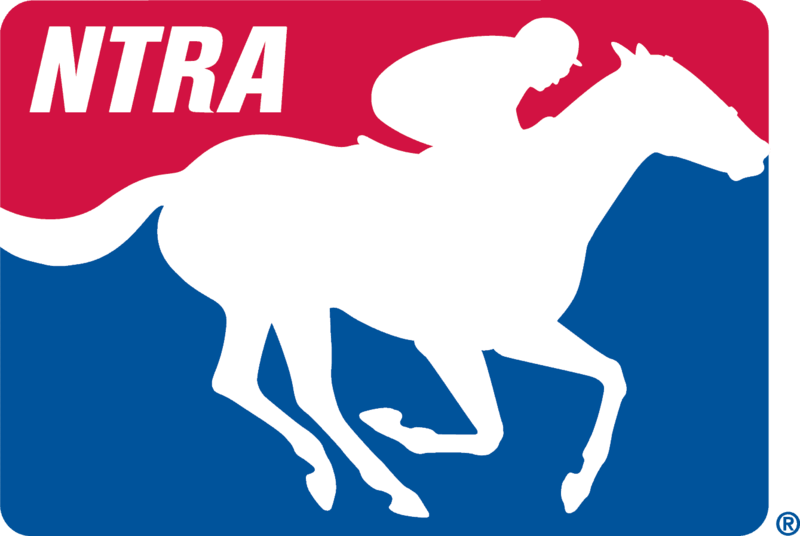 The two Minnesota tracks must pay any source-market fees they receive from ADW providers in the following manner: 72% to the licensed Thoroughbred and Quarter Horse track, in this case Canterbury; and 28% to the licensed Standardbred track. Based on those percentages, at least 50% must be set aside for purses and breeders’ awards. Of that mount, 33% must be paid by the racetrack to the state for deposit into the breeders’ fund, and the rest deposited into purse accounts and divvied up according to horsemen’s contracts. The law also imposes a “regulatory fee” of 1% of all money bet by Minnesota residents through ADW systems, and a one-quarter of 1% fee to support breeders’ funds. Officials said the ADW legislation was pushed by the MRC with industry and bipartisan legislative support. Canterbury has a 10-year, $75 million purse and marketing arrangement with the Shakopee Mdewakanton Sioux Community, which owns the nearby Mystic Lake Hotel & Casino. Average daily purses have almost doubled so far, and this year Canterbury lowered pari-mutuel takeout rates across the board to a low of 15% and a high of 18%.